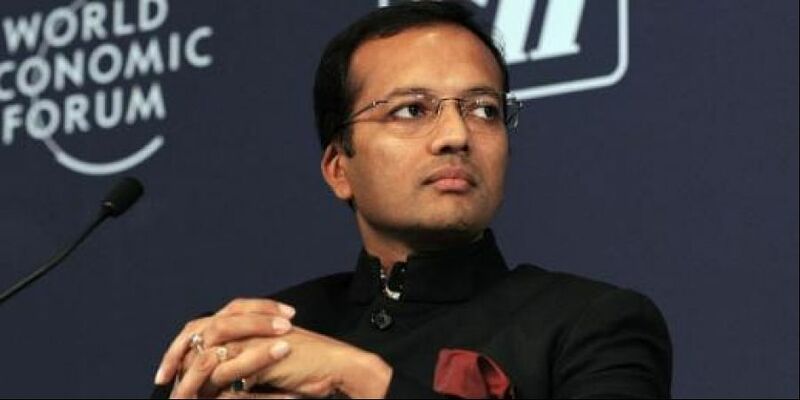 NEW DELHI: Congress leader and industrialist Naveen Jindal, an accused in two coal scam cases, was Wednesday granted exemption from personal appearance till June 30 by a Delhi court on the ground that he will contest the Lok Sabha elections. Special Judge Bharat Parashar passed the order on an application moved by the accused, who sought exemption on the ground that he "wishes to contest the upcoming Lok Sabha election from Kurukshetra parliamentary constituency". Jindal had earlier been granted bail by the court in two cases after imposition of several conditions. In the first case, besides Jindal, the CBI had charge-sheeted former Union minister of state for coal Dasari Narayan Rao, former Jharkhand chief minister Madhu Koda, former coal secretary H C Gupta and others. The case is of alleged irregularities in the allocation of the Amarkonda Murgadangal coal block in Jharkhand to Jindal Steel and Power Ltd (JSPL) and Gagan Sponge Iron Private Ltd (GSIPL). In the second case, the agency filed the charge sheet against Jindal and others for allegedly cheating the government by misrepresenting facts to bag the Madhya Pradesh-based Urtan North coal block.